Homeowner insurance should be as comforting as the place it protects. The coverage that we write with our top-rated insurance carriers is designed with this in mind. Our home, condo and renter policies provide various levels of protection to cover loss from incidents like fire, storms, theft and vandalism. You get to choose the coverage options that best meet your needs without having to buy extra insurance that you don’t need. Let Samel and Paramount custom-design a homeowner insurance policy that you can feel comfortable with! 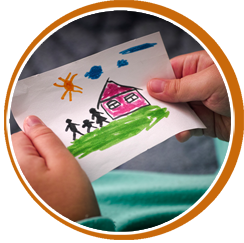 Our goal is to provide you with adequate insurance at a competitive price. 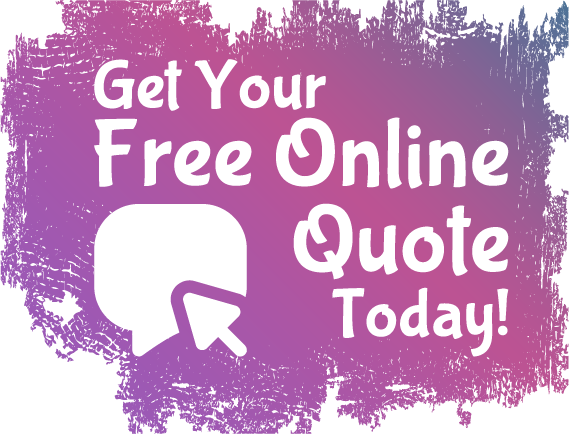 Click on this button to obtain a free, no-obligation insurance quote for your home and its contents.